I’m looking to sadly sell my CLA 250 4Matic and purchase a 2017 E Class. 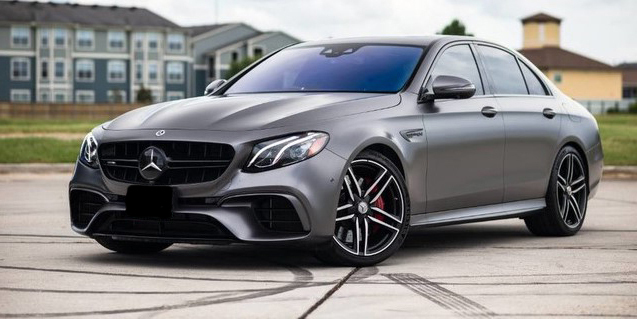 If anyone knows of anyone who is selling their 2017 E Class or a place where I can get a great deal on one please feel free to leave a comment. I really appreciate everyone’s recommendation. Why do you need E class? Size issues? I agree that the E-Class is a more satisfying balance of comfort and performance if you're willing to pay the substantial difference in price. You might be able to get a certified pre-owned that was previously leased. The depreciation on your CLA won't match the dollar hit that the more expensive E will take, so the difference won't be quite as big as the difference between new cars. Somebody left holy tire marks ... Ooooo ... I’m telling! S Class interior air vents fit the CLA class...?